I know that there are lots of reader became excited on our report yesterday about the announcement of Riyadh Metro Project, today I would like to share a video provided byÂ Saudi economic channel in Youtube showing the railway path and it’s development plan for Riyadh Saudi Arabia. The overall schedule of 4 years is really hard to attain thinking that this is a design and built project. But I hope to see Riyadh’s improvement in the near future. Video shows different high class stations will be built in Riyadh City. So expect new shopping centers to be build near those centers. For sure this project will give lots of job both for expat and Saudi locals. 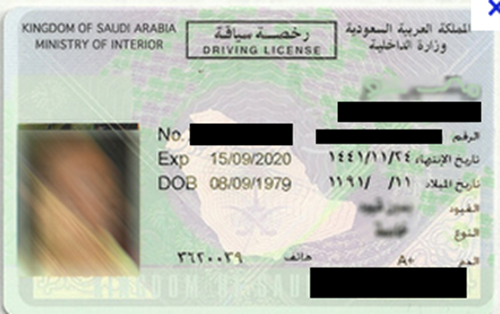 Next story How to Know the Mobile Numbers Registered Under Your Name or IQAMA?